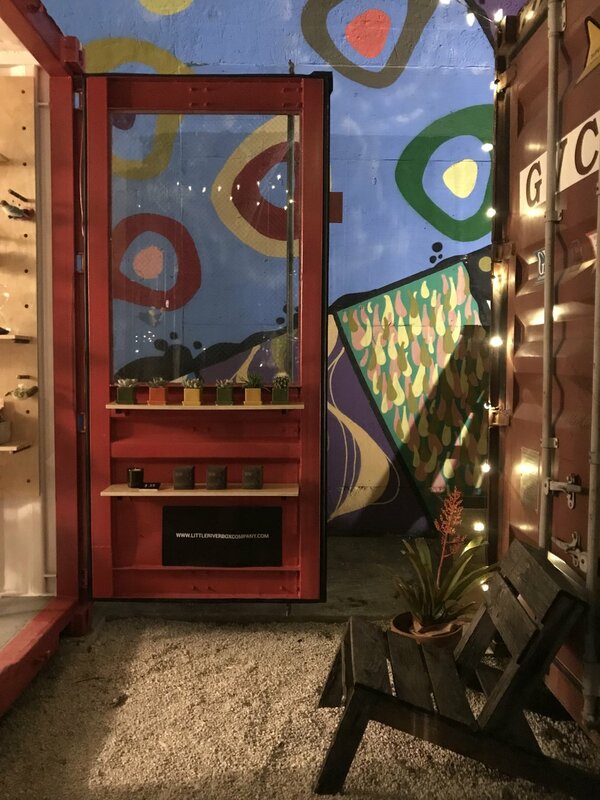 The Garden Box — Little River Box Co. 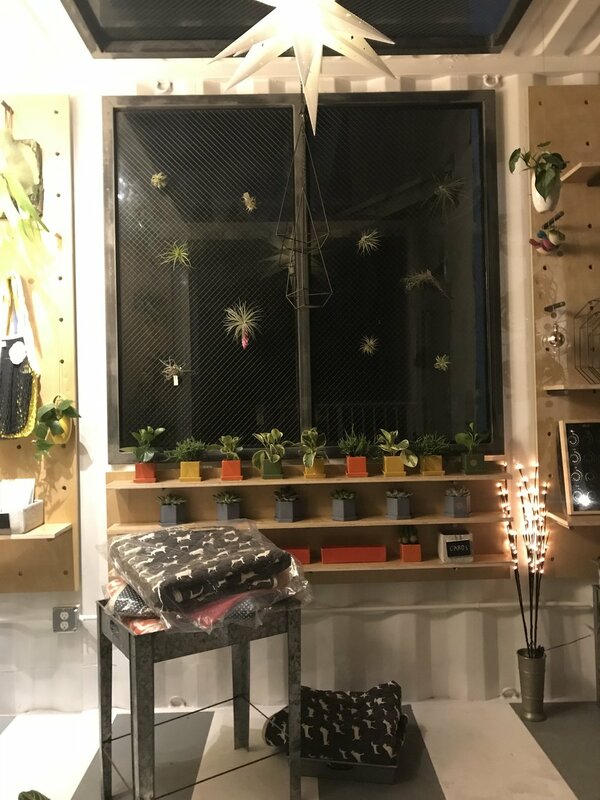 The Garden Box is a retail shop featuring potted plants, nature-inspired gifts made from natural materials, handmade and local jewelry and other rad things. We are inspired by nature, good design, and community. If you are looking for a Mother’s Day activity, we are hosting a succulent planting workshop for Mama and kiddo(s) from 12pm-2pm this Saturday at The Wynwood Yard that includes a special Mother’s Day della bowl! Click here for the Event Brite Link! Hi! We're the mother-daughter duo behind The Garden Box. 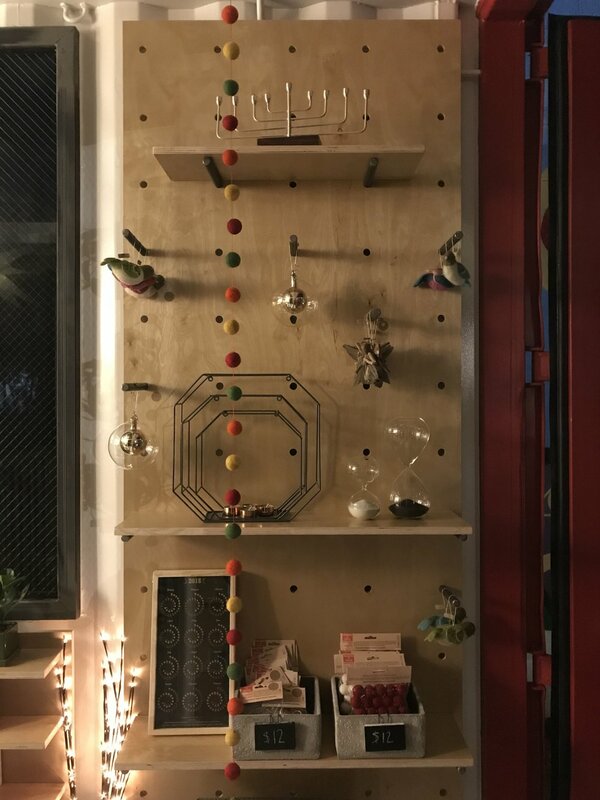 We were born out of Gayle's love for design and product and Carmen's love for nature and the handmade and local community. We hope you like our shops!